We have served over 30,000 happy customers from our multiple stores right across Perth, so you know your iPhone X repair is in good hands. 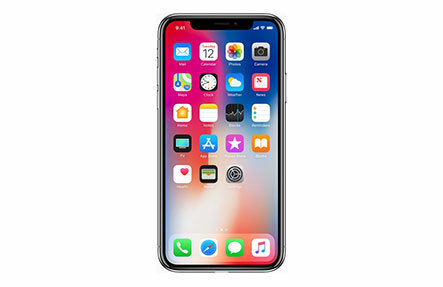 The iPhone 10th Anniversary device is a fragile device with a beautiful edge-to-edge OLED display, which is why we offer iPhone X screen replacements, our most popular repair. At Phone Ninja we take pride in your repair, so we will have your device fixed properly the first time! Smashed your iPhone X screen? Want your iPhone X back like new? Then come to Phone Ninja! Of course we offer many other iPhone X repairs, including battery, rear glass, charger port, camera, and many other repairs / replacements. Found a cheaper price in Perth? Phone Ninja can match it! We have conveniently located stores across Perth, so we are never too far away and we use only the highest quality parts. So for the brand name more people trust, contact Phone Ninja today!